Welcome! 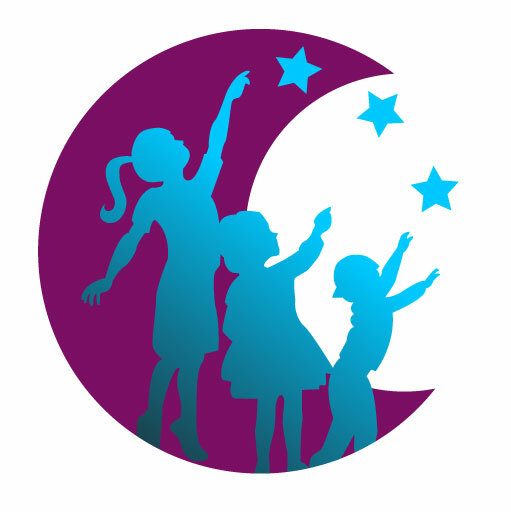 My name is Marnie, Director and Co-Founder of Purple Moon Early Learning Center. Children have always been my passion. Raising my own family while working in corporate HR, it became challenging for my husband Divine and I to find quality child care after having our third child. Either there was no space available for infants or the quality of care was not up to my standard. In 2012, we decided it was time for me to return to my passion and open our own family child care home for our benefit, as well as any similarly struggling families. My husband and I dedicated ourselves to running a very successful home child care business. We quickly realized that the home setting was ideal for children. We focused on the comfort and individuality of each child and were able to customize curriculum to the children’s interests. They learned a lot and had fun doing it! After we had one graduate to Kindergarten, we heard from her teacher. She was amazed at the child’s abilities and wondered where she went to preschool. The infants seemed to be very comfortable in the home setting as well. We were always at maximum capacity and unable to help the many people who wanted to attend our home center. At the same time, I took joy in giving the children the experiences I enjoyed as a child. Being outside, making mud pies, looking for roly-polies, digging in the dirt, and finding shapes in the clouds were all part of my youth. I realized these are things that kids in typical centers never get to experience. Some don’t even have grass! I started to think, why not? Why can’t we provide this as part of a large child care program? We began to consider opening a preschool with the same home like design and feel along with the nature experiences missing in the industry. We wanted to bring the feel of home and a family owned business into early childhood education. I took ten Early Childhood Education courses, and combined with my Bachelor’s Degree in Psychology and experience in centers and at home, I was able to obtain my Large Center Director’s license. My husband Divine has his Master’s Degree in Public Administration, so as a team, with my education and experience in the industry and his educational background, we were able to craft our plan for the school of our dreams! It has been a long and challenging road but we are committed to this dream and hope that we can be a benefit to many families in the area. We would love for you to join our Purple Moon Family!